And Soulja Boy revealed that former boxer Floyd Mayweather would be training him for the bout. 8. And Soulja Boy revealed that former boxer Floyd Mayweather would be training him for the bout. 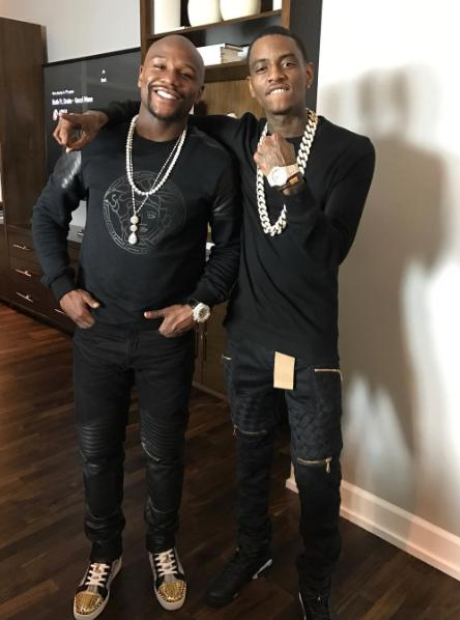 Soulja Boy surprised everyone when he announced that former boxer Floyd Mayweather would be training him for his fight with Chris Brown. Mayweather also agreed to promote the fight using his boxing company The Money Team.